Do you have a question regarding your stand at SMC! Please do not use this contact form for any questions regarding the other subjects than trade stands information. If you wish to have a trade stand at SMC and haven’t had one before please sign up to the list below. Not trading at SMC yet? 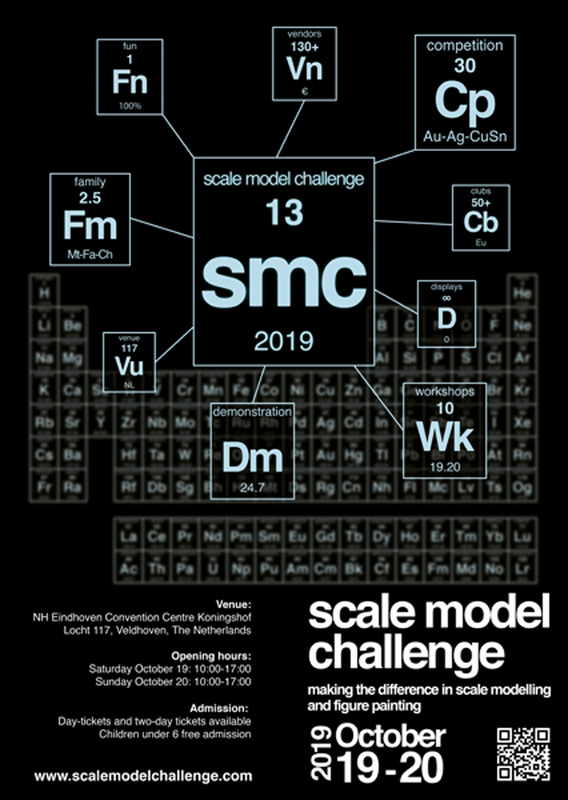 But interested in having a vendor stand at SMC 2019? In case you have not had a stand at SMC 2018, but wish to have one, please sign up here and you will receive vendor information as soon as we have this completed for 2019. Please note that we have a substantial number of traders present already. and that we have only space for a limited number of new vendors.